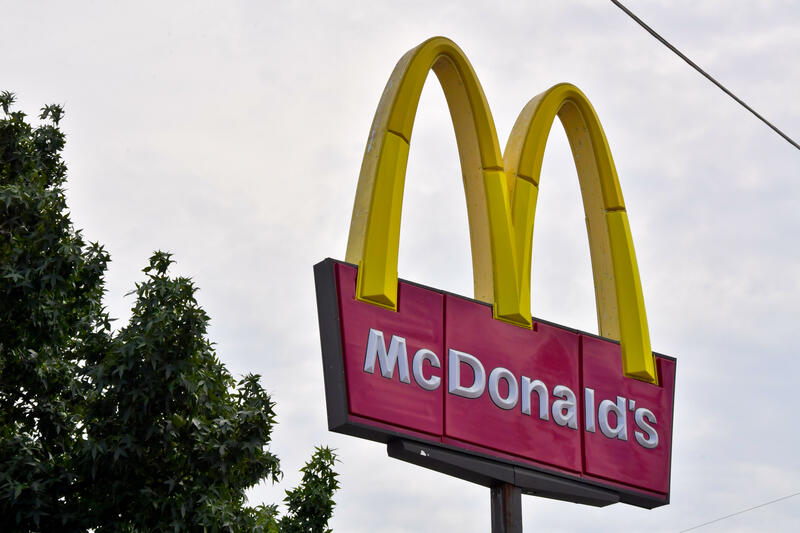 An father dining with his children at McDonald's in Birmingham, Alabama, fatally shot a masked man who entered the fast food restaurant and opened fire, CBS affiliate WIAT reports. Birmingham Police responded to the McDonald's at around 10:45 p.m. Sunday after receiving reports that multiple people had been shot. When an employee opened the door to let a father and his two sons out of the restaurant, a masked man entered. The man then began shooting. Investigators say it is not clear whether he intended to rob the McDonald's or was targeting someone inside. The father then opened fire on the gunman, fatally wounding him. The unidentified dad and one of his kids, a minor, were also struck, but do not have life-threatening injuries. The investigation is still ongoing, but based on the preliminary information, the father won't face any charges, the station reports.